Lead-free solder is a wonderful solution for stained glass items that will be handled often. 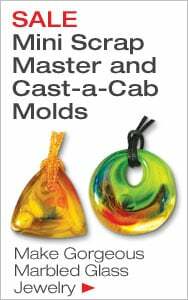 It's particularly good for kaleidoscopes, three dimensional projects and jewelry. 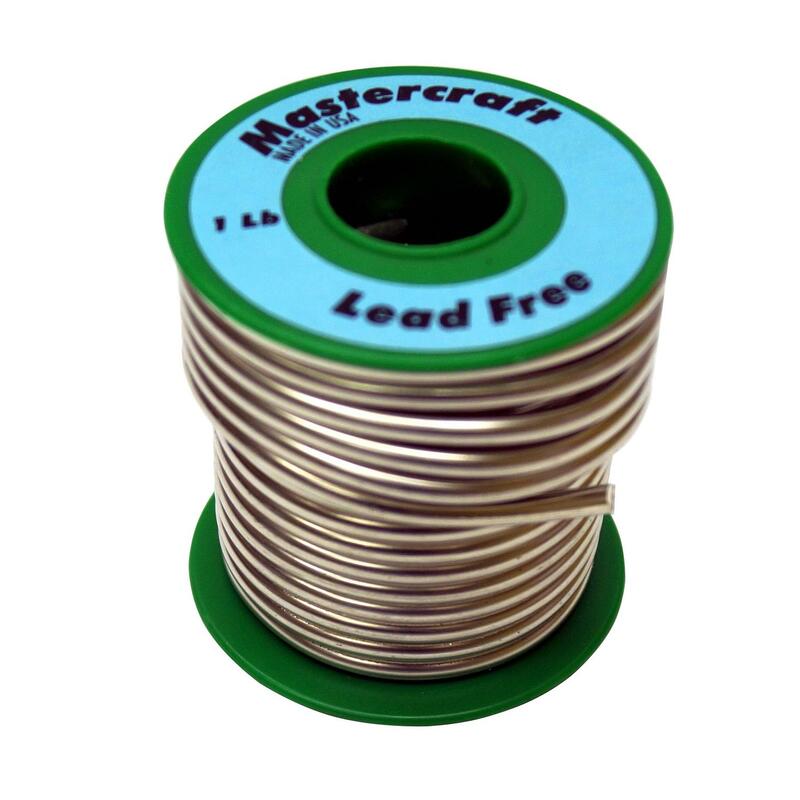 Lead-free solder has a higher melting temperature, which may require a higher temperature tip or rheostat, depending on your iron. A separate soldering iron tip is recommended to keep your project lead free. Sold in 1 pound spools. Improved formula allows for easier flow when soldering. Also provides a better shine when polished. Delphi Tip: Lead-Free Solder should be used when making projects where your skin comes in contact with it, such as jewelry, boxes and kaleidoscopes. Soldered jewelry shown made by artist Shannon Jones.